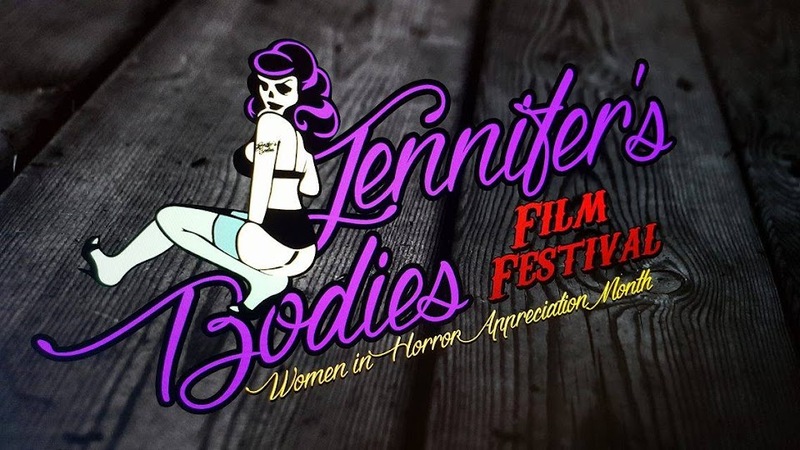 Jennifer's Bodies - A Celebration of Women in Horror: Where it Dwells - Female Driven Scottish Student Home Invasion Film Needs Your Help! Where it Dwells is the final graduation project of Screen Academy Scotland student Kayleigh Boyd, starring Saskia Ashdown and produced by Sunrise Ishimwe. Having seen a rough cut of the film, I think we have something really special here that would go down a treat with film festival viewers, that would also really gives audiences a great insight into what this young Scot is capable of. Putting a twist on the classic home invasion story, Where it Dwells is a short film that pays homage to films like Hush, The Shining and Memento. There is a beautiful subtlety to it. One that makes for a short film that is genuinely eerie and quietly disturbing....which makes it all the more effective and most certainly gives it the potential to be fleshed out into a full feature. Saskia Ashdown gives a beautiful and very understated performance. When paired with Boyd's tight script and excellent direction, complimented by cinematographer Stuart's wonderful attention to visual detail, everything jells together perfectly. 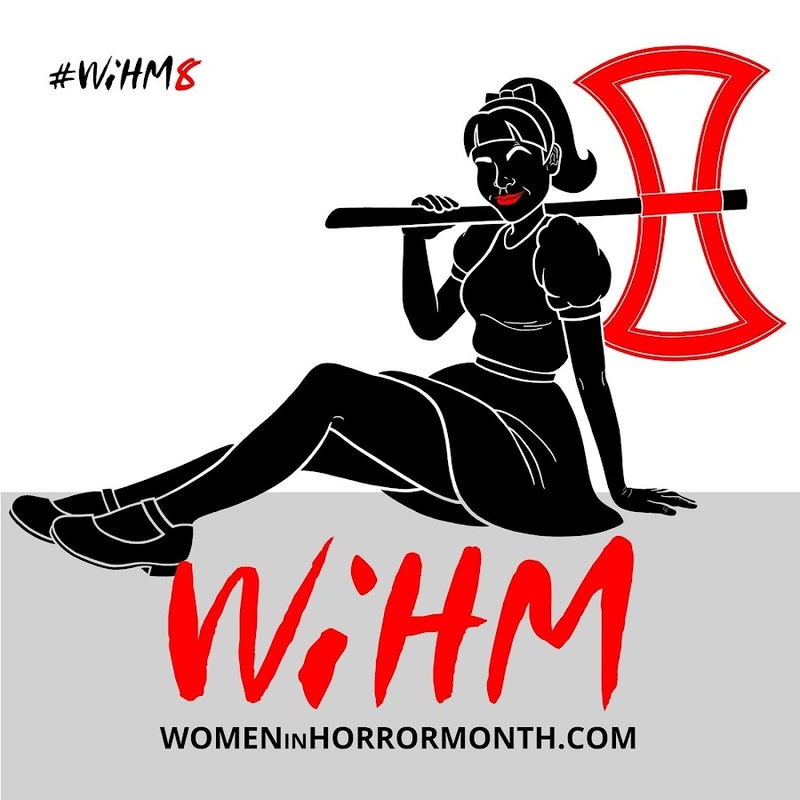 I'm always particularly happy to see Scottish chicks making horror films (these are my people after all!) as it still is very much a massive sausage fest in this country, that I really hope that folks will get behind Kayleigh and see just what she has to offer. Kayleigh and her cast and crew are currently raising funds to help complete post-production on the film and to use anything left over to go towards film festival submission charges and are looking for backers. If this is something you would be interested in getting behind, you can check out their IndieGoGo campaign here.